Afrobeats star Tillaman is back with a bang! The artiste who has produced hits like Oni Reason ft. Davido promises to takeover the airwaves with yet another hit single, and this one is titled “Tete“. “Tete” is Yoruba for the English word ‘Gamble‘. Tillaman encourages listeners not to gamble with important things in life in the pursuit of cheap temporary thrills. The groovy single is a blend of Afrobeats and Latin flavours. It’s one for the players, the lovers, and more importantly the dance floors around the world. Tillaman is focusing on uniting his global fan-bases with his new sound, and this is evident in the new song. “Tete” is produced by Otyno with guitar strings by Fiokee, and exquisitely mixed and mastered by the acclaimed Eardrums. 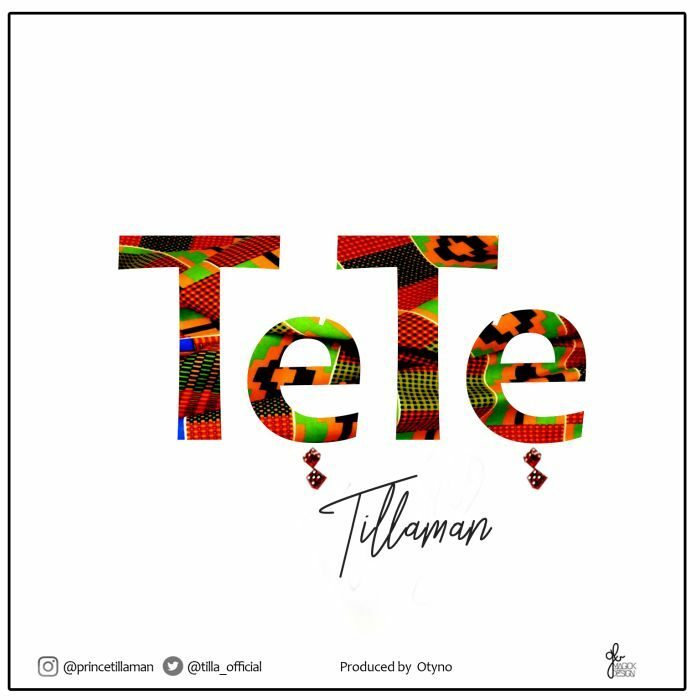 The post [Music] Tillaman – Tete appeared first on Naijaloaded | Nigeria's Most Visited Music & Entertainment Website.